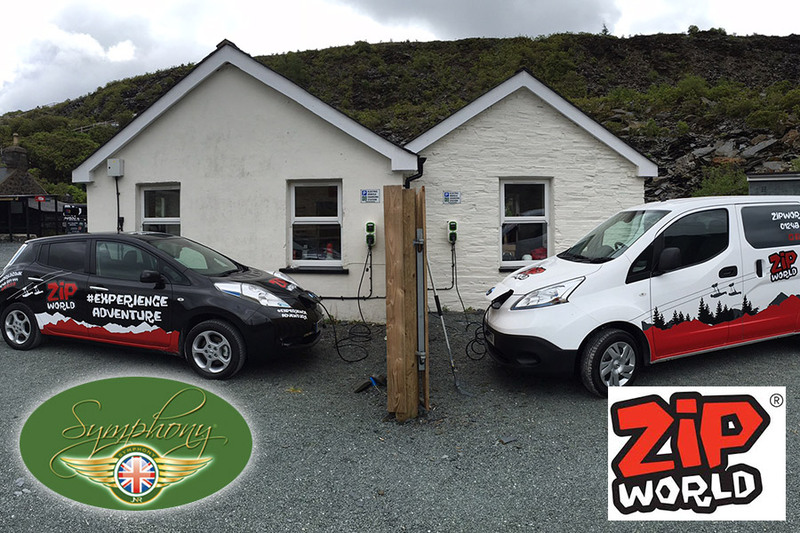 Consultants for lateral energy sources that can be harnessed to power your home, business and vehicles. 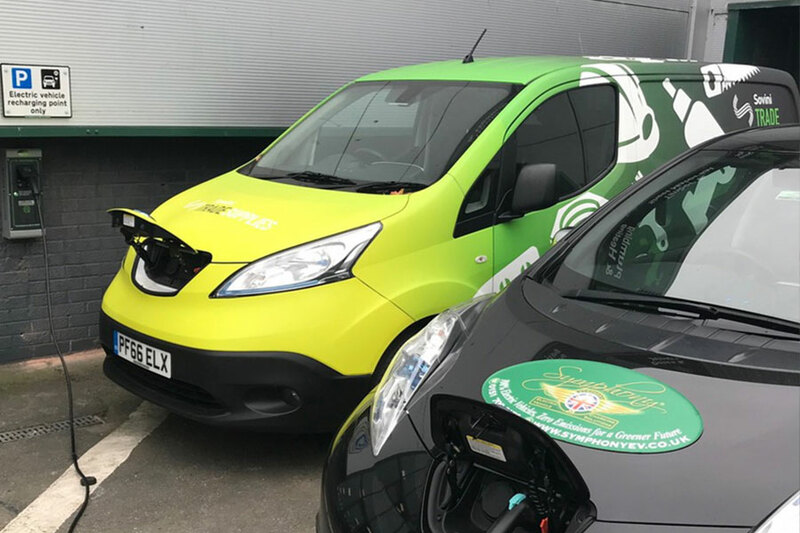 If you are a fleet owner and require consultation prior to making the switch to EV, we can offer this service at a fixed fee. 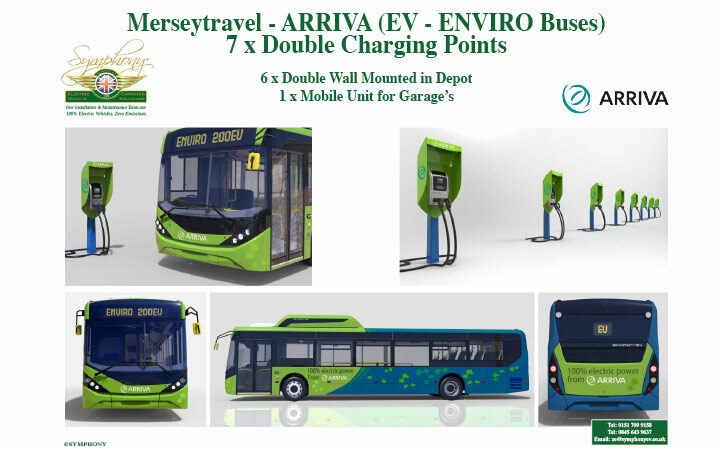 We can advise you on site suitability for installing Charging Points, types of Charging Points and we can offer you a trial vehicle for a limited time. 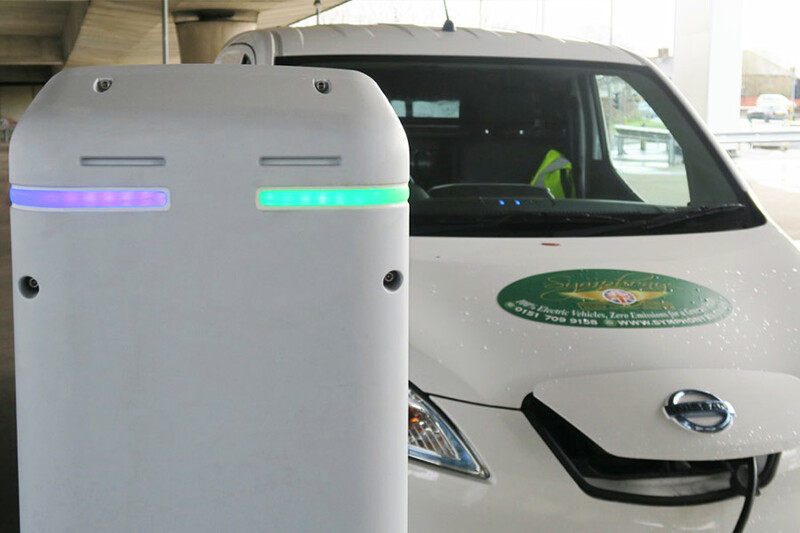 Infrastructure Modelling for private landowners, logistics companies, local councils, transport operators and fleet vehicle operators to be able to host charging points. 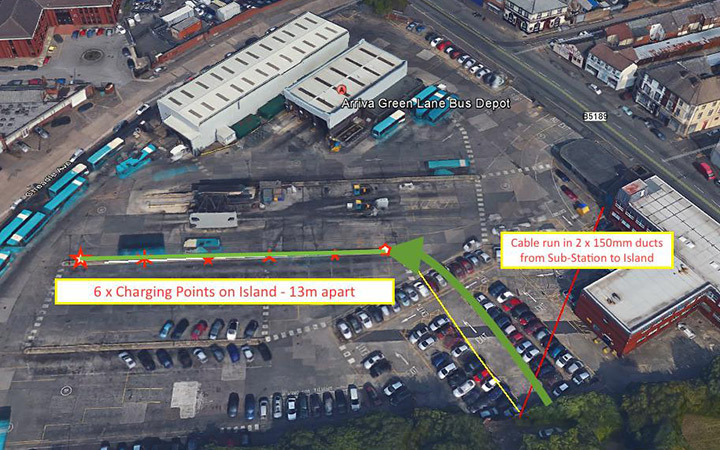 Carrying out site surveys, assessing cabling options and site capacity all need to be considered before any large-scale charging point scheme can go ahead. 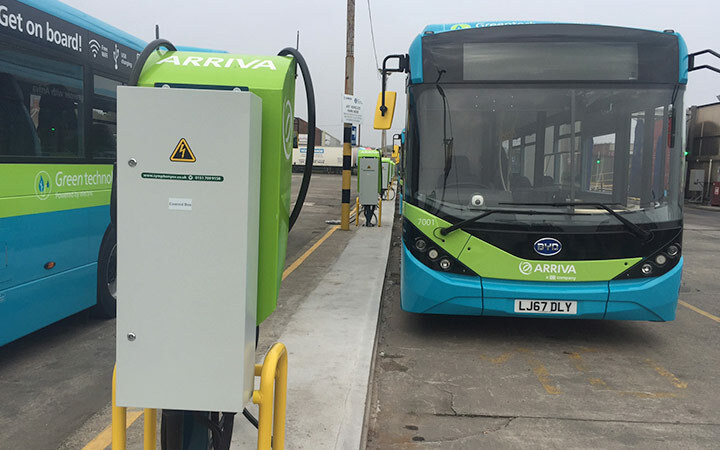 For local councils, analysing demographics, surveying electrical points currently available such as lampposts and logistics also need evaluation. 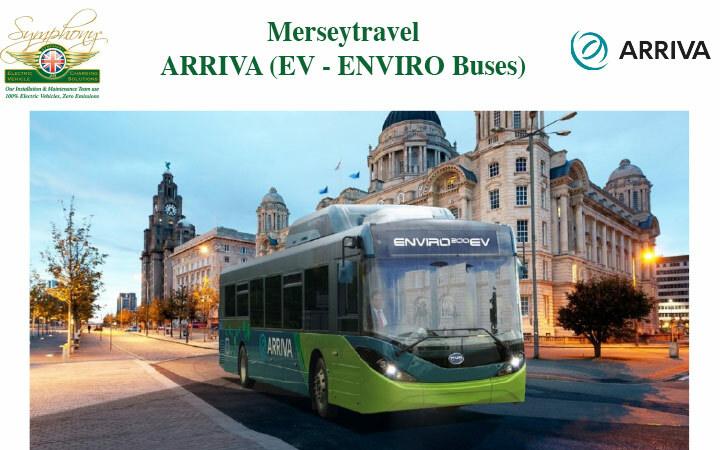 SYMPHONY EV-ZE have carried out numerous surveys for public transport operators, private landowners, fleet operators and local councils, so can offer a full consultancy solution from visual concept through to installation and testing. 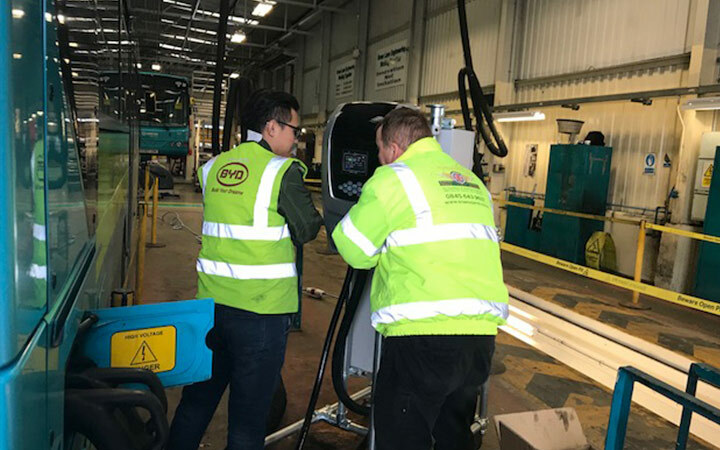 We work alongside our clients to diagnose charging needs, carry out site surveys, create bespoke designs of Charging Points, develop a programme of works, manufacture units and carry out installations including final tests. We can also provide information on what funding initiatives are available to subsidise your installation projects. We have extensive experience of generating energy, energy capture and release. If you are interested in design, build and retro fitting your land and properties to be completely independent in energy production and use, then please contact us. 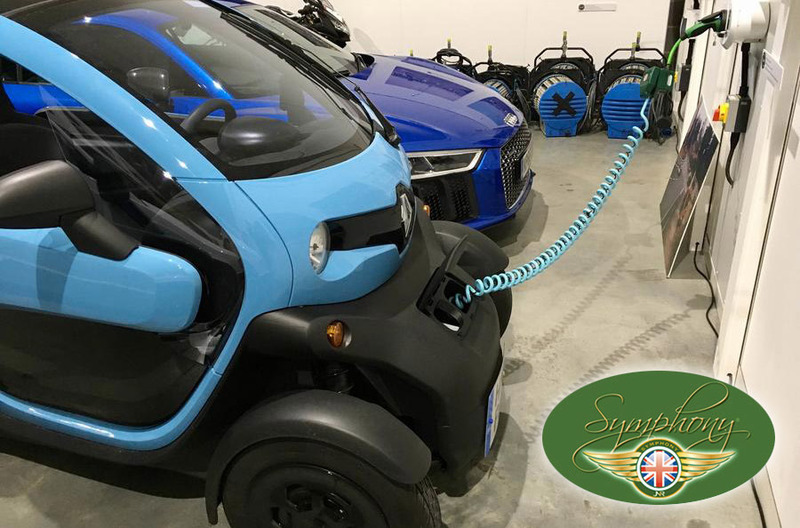 SYMPHONY EV-ZE have a track record, quite literally, of building cars from scratch and moving with technology. With humble beginnings on race circuits, competing with bikes and cars for over 20 years, our passion for all things automotive has never subsided. 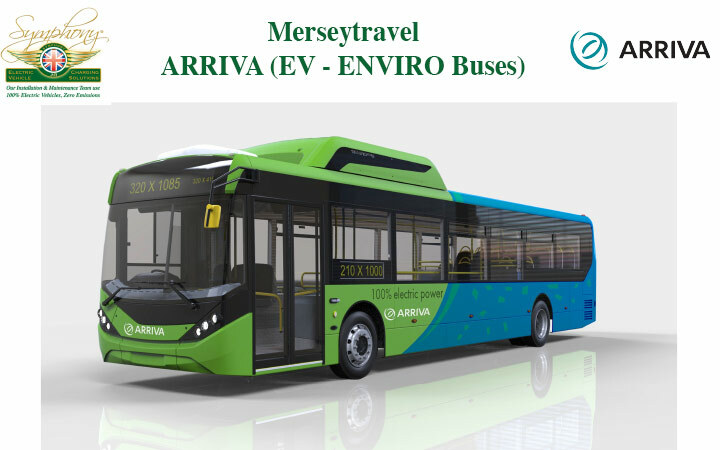 SYMPHONY EV-ZE has always been at the heart of vehicle power, with performance, sustainability and cost management being permanent components that needed to be factored into our designs. Using renewable sources of energy have always been part of our ethos, so to us is not something that we consider ‘new technology’. 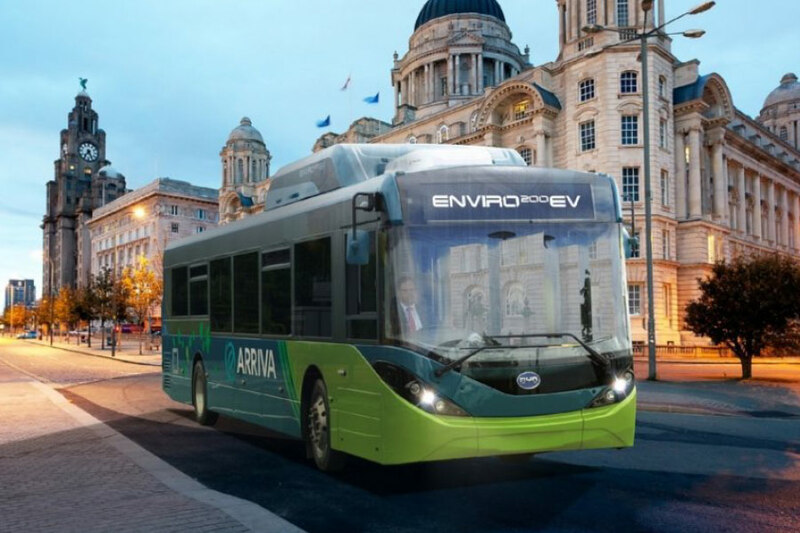 More recently, clean energy has become a strong focus for Government as hefty targets are being imposed on countries to bring down their carbon footprint. 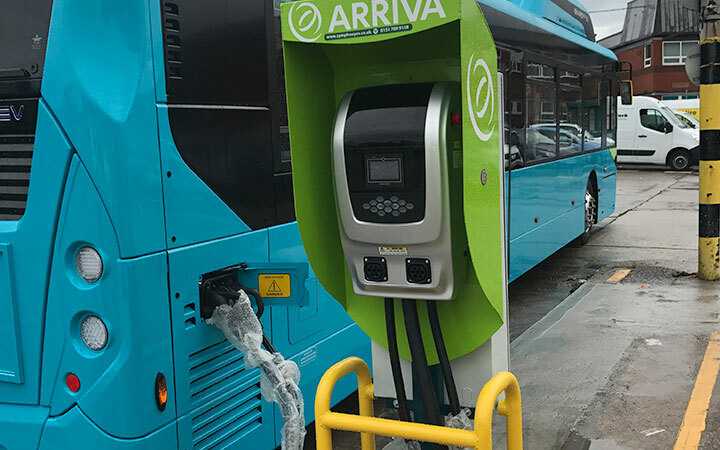 What we have learned is that although much development is now taking place to produce Electric Vehicles that can perform for the needs of individuals and businesses and that are affordable is becoming a reality, still the infrastructure of Charging Points is presenting challenges of its own. 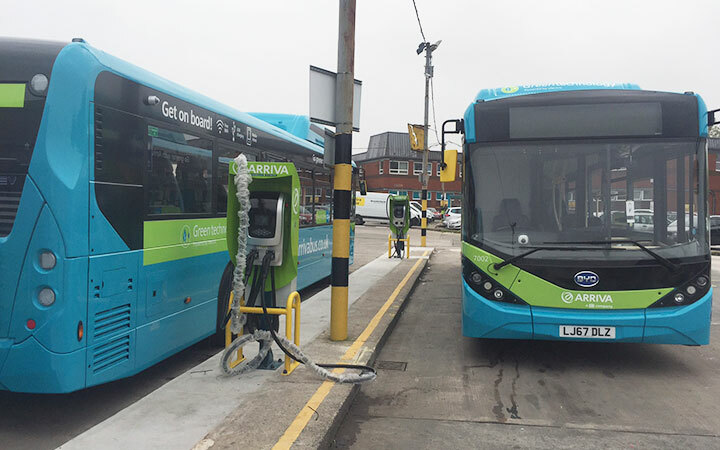 Businesses and households are now going to be hosting their own fuel stations. 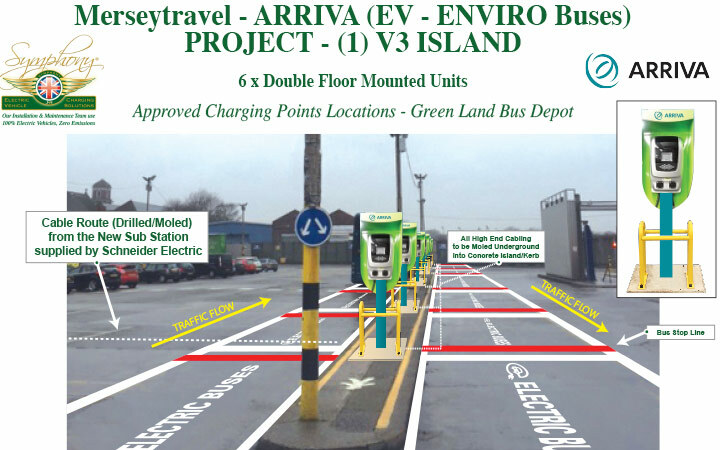 Being able to charge a car from an everyday 13amp socket comes as something of a pleasant surprise to most, but not everyone has a driveway or space to be able to charge their vehicle when it is out of use. The two most popular times for re-charging is overnight or whilst at work. 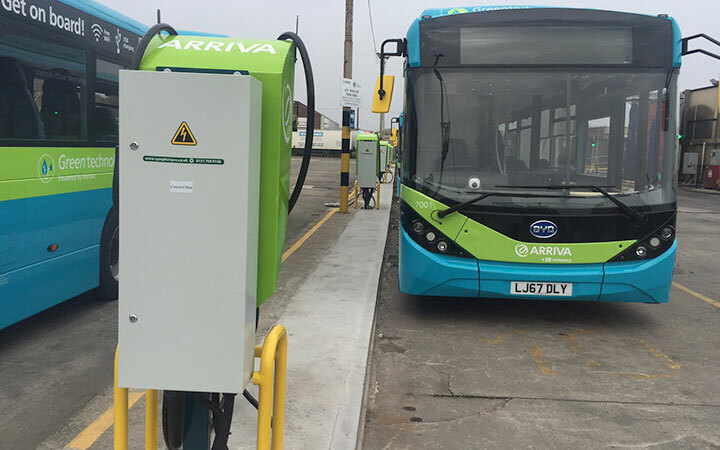 Rapid Charging is also widely available across the UK, providing 100 miles / 30 minute charge. 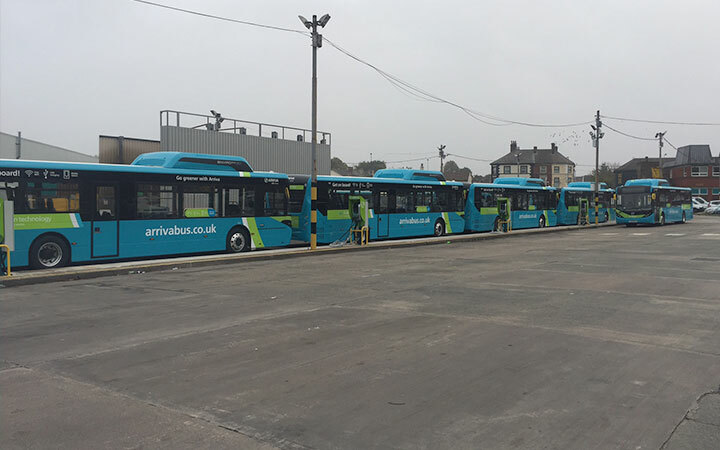 Also, public transport such as taxi fleets and buses also need to be regularly charged. 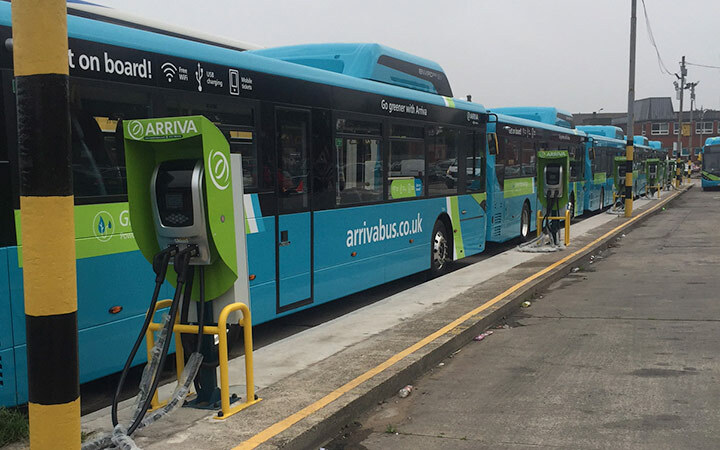 We recently completed and delivered a new double RAPID Super Fast Charging infrastructure for ARRIVA at their Green Lane bus depot in Liverpool, which you can learn more about here.